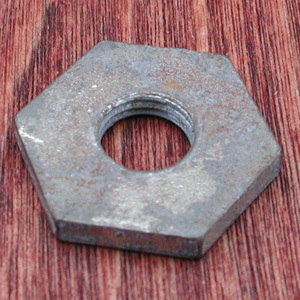 1 New Old Stock Bendix (Part BB 15) Lock Nut for Vintage Bendix Bicycle Hubs. 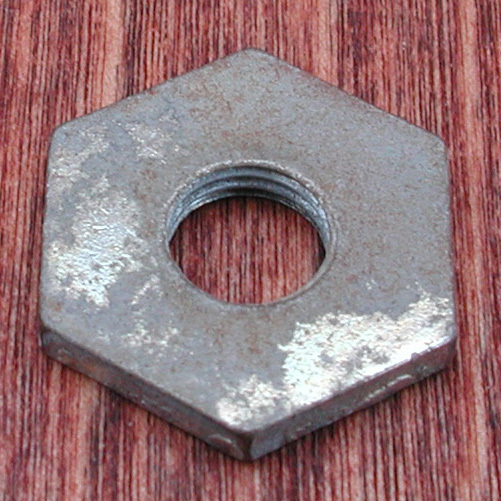 7/8" lock nut used on Rear Bendix Hubs: 2 Speed Kickbacks, Red, Blue band etc.Found on Antique Schwinn Bikes. Free Shipping on this Item. 1 New Old Stock Bendix (Part BB 15) 7/8" lock nut for Rear Hubs. Item is NOS, Unused but does show some shelf life for its age. Free Shipping on this Item.